Side Cash Reviews Is It Worth Becoming a Stampin Up Demonstrator? If you like completing crafts and/or do crafts as your job, then you might already know about Stampin’ Up!. This company, which has been around for over 25 years, offers a direct sales MLM business opportunity to individuals wherein they can make stationary items and earn money from their efforts. So, what is Stampin’ Up! all about and how can you get started? The Stampin’ Up! company offers craft and hobby supplies for making custom stationary, greeting cards and scrapbooks. You can go to the Stampin’ Up! website and purchase all kinds of items to help you in this venture, including rubber stamps, paper, envelopes, ribbon, twine, etc. You can also join Stampin’ Up! as an “Independent Demonstrator,” which enables you to not only engage in your hobby, but to make money by selling Stampin’ Up! products to others via home parties, demonstrations and through the online catalog. Fortunately, Stampin’ Up! provides you with advice on which stationary, stamps, ribbons, twine, etc. you should select in order to have a full kit for creating a birthday card, for example. Or a vacation scrapbook page. In the starter kit outlined below, you’ll have sufficient materials to create both a birthday and congratulatory card if you select all the recommended products. Stamp Camp– With this approach, you invite guests over for a session of crafting and collect a set ‘camp fee’ from each participant. Depending on how much material you ordered beforehand, you might charge anywhere from $25-$100 for such a camp. Your guests will end up creating several cards, scrapbook pages, etc. and take these crafts home with them for their own personal use. This approach can be very successful because you make money by offering camps and don’t necessarily have to sell any product. Open House– With this approach, you invite guests over and introduce the Stampin’ Up! products to them. Some products might be tested out by the guests or demonstrated by you. The end goal is to collect product orders and submit those orders to the company. Each product purchase earns the Stampin’ Up! demonstrator a set commission. Opportunity Night– Here, you attempt to recruit other individuals into joining Stampin’ Up! as demonstrators via your referral. By recruiting others, you earn a percentage from their eventual product purchases and/or sales. Catalog Workshop– If you can’t host a lot of camps or other home events, you can supply a hostess with catalogs and order forms and she can distribute these items through various channels (e.g., work, door-to-door, coffee shops). Once a few orders have been submitted to the hostess, that hostess submits those order forms to you for placement. 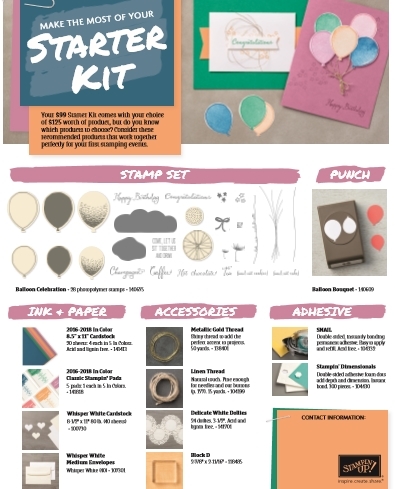 How much can you earn with Stampin’ Up? Demonstrators must sell a minimum of $300 every 3 months in order to remain active in the Stampin’ Up! program and make at least the 20% commission from product sales. 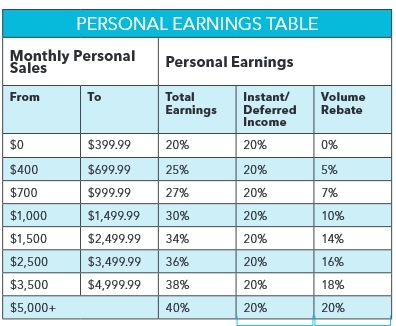 To earn commissions from their downline, demonstrators must meet personal sales quotas every month. Should you sign up with Stampin’ Up? Like all direct sales MLM opportunities, there are pros and cons to being part of the Stampin’ Up! business. Great products– Stampin’ Up! offers quality stationary products that are beautiful to look at and receive. The company has even won awards for its unique designs. Flexible sales model– Demonstrators can choose to sell Stampin’ Up! products several different ways. You don’t have to peddle any products, at least overtly, by holding Stamp Camps. In this way, your customers pay their fee up-front and get to participate in an event with no sales pressure to buy. Low commissions– MLMs offer commissions that range from 20%-40% to start. So, with Stampin’ Up! offering a 20% commission to start, that’s on the low end of the scale. As noted on other reviews, having a lower than average commission makes it harder to run promos and other offers and undercuts your potential profits. 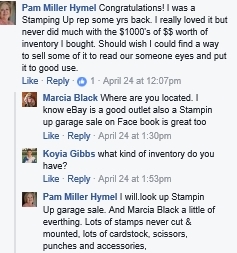 Ex-demonstrator competition– Many Stampin’ Up demonstrators sell their inventory and supplies at cut-throat prices once they decide to shut down their businesses. This is bad news for active demonstrators who still want to sell products at a reasonable profit. 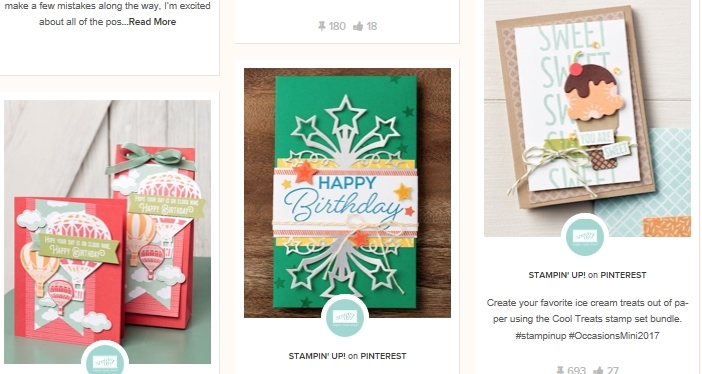 Parties– Stampin’ Up still relies on the in-home party model as a way to make the majority of product sales. 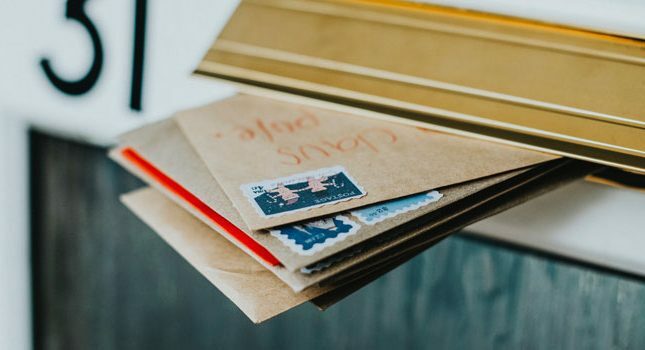 Call them Stamp Camps if you will, but hosting customers and having these camps will still require a lot of your time and attention, plus other expenses such as food and drinks. Sales minimums– To collect regular commissions, you must meet monthly sales minimums. 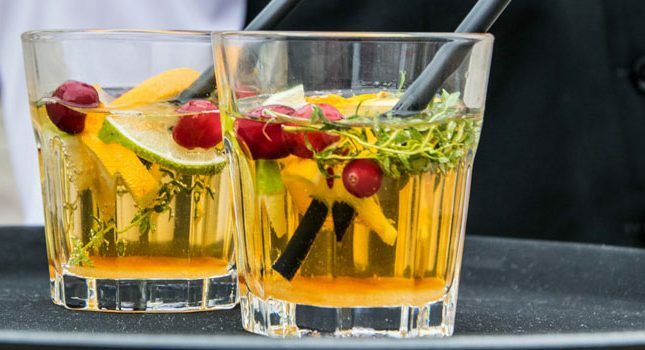 This can become a big issue if you need to take time off for health or leisure reasons. Given the pros and cons inherent in running a Stampin’ Up! business, it may not be profitable enough to be worth your time and effort. Additionally, you will need to purchase and keep company inventory at your house if you wish to offer Stamp Camps to your customers. Unless you really enjoy the hobby of making beautiful stationary and don’t much care about making lots of money with it, you are better off seeking out other business opportunities. Have you had experience with Stampin’ Up? Please let us know in the comments below. “unless you don’t care about making lots of money with it” ha! You will NOT make money with SU, you will lose your shirt! Save your pennies and buy your stuff at regular stores using coupons. Even SU on Ebay costs ridiculous amounts of money now. Plus the products are not that great when put up against what you can get from places like Lawn Fawn, MFT, SSS, etc. Why do you think they don’t sell their stuff the “regular” way? Because they know no one would buy it! Just one correction – sales reps for this company are NOT to keep inventory. The only items allowed for cash & carry are adhesive and the Paper Pumpkin kit (monthly kit program). This is very different from other scrapbooking companies where sales reps keep inventory on hand to sale at events.